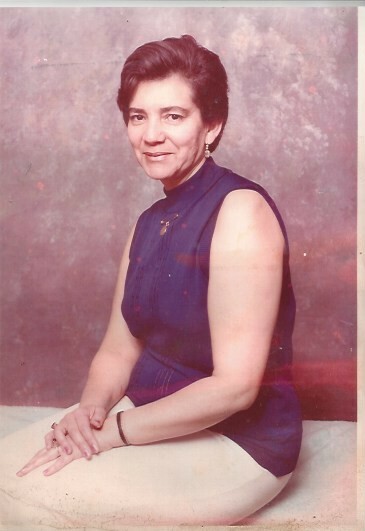 Aurora de Gudino age 78 years young, a resident of East Chicago, Indiana and born on February 2, 1939 in Sahuayo, Michoacán, Mexico went to her eternal rest on January 30, 2018 at St. Catherine Hospital. She now joins her parent Adalberto and Esperanza Arceo and her sons Armando and Jose Gudino in God’s Paradise. She is survived by her husband Jose and her children Alma, Gustavo, Antonio, Gabriela, Adalberto and many nieces and nephews and grandchildren. She also leaves behind her siblings, Esperanza, Adalberto, Margarita and Martha. May you rest in peace, you were an amazing, strong and loving woman and an inspiration to all whose life you touched.